This book aims to show practice approaches at work in the fields of European diplomacy and security broadly conceived. It sets out to provide readers with a hands-on sense of where research on social practices and European diplomacy, security and foreign policy currently stands. The book reviews how practice approaches have evolved in International Relations (IR) and brings together an unique set of contributions which highlights how insights from practice approaches can be applied to advance research on a number of key issues in these fields. 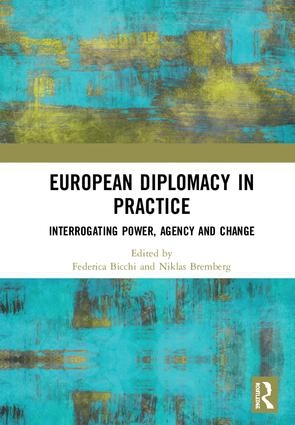 While the debate about practices in IR goes beyond the case of diplomacy, the latter has become a showcase for the former and this book continues the debate on practices and diplomacy by zooming in on the European Union. Examples of issues covered include the evolution of EU-NATO relations seen from the perspective of communities of practice, burden sharing as an anchoring practice for European states’ involvement in crisis management operations, the practical knowledge shaping the EU’s responses to the Arab Uprisings, agency as accomplished in and through EU counter-piracy practices and the political resistance to Israeli occupation and the non-official recognition of Palestine performed by EU diplomats. 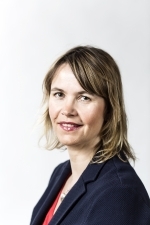 Thus, by focusing on specific practices and analytical mechanisms that contribute to understand the transformations of European diplomacy, security and foreign policy, this book provides essential readings to anyone interested in innovative ways to grasp the contemporary challenges that face the EU and its member states. The chapters originally published as a special issue of European Security.